Lithuania is a land of less than 3 million people. Small? Not to a facilitator! 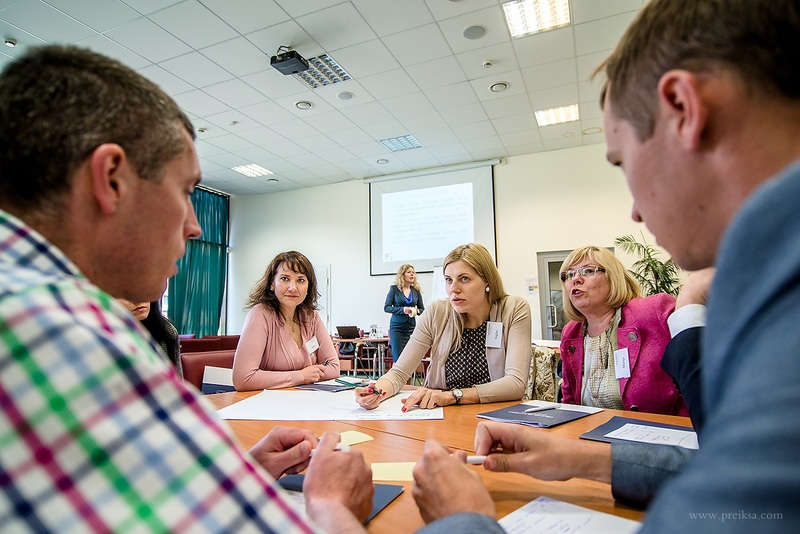 The fathers of IAF LITHUANIA have more than 15 years of experience in facilitation in various business as well as public organizations, NGOs. This is more than enough to realize that with the right mindset, tools and techniques, even one person can move a mountain. As an organization we are taking our first steps since the establishment in 2016. 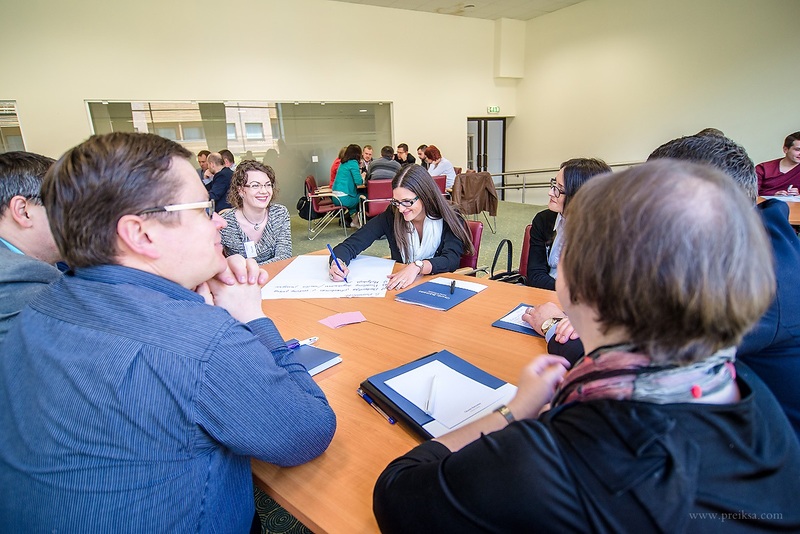 And our main work is directed toward introducing the right understanding of facilitation as well as the opportunities it brings in different setting and various situations. We hold our own conferences, speak at various events and public discussions, spreading facilitation as a method to grow, develop, engage and empower those around you. At this stage we are looking for and welcoming those who are interested in using facilitation within their organizations. If you you wish to join IAF LITHUANIA you can register on this website or contact Goda Petraviciene with any ideas or questions.